Upcoming events at Feed Bristol! Free event happening on the Feed Bristol site, with some great workshops and activities planned, suitable for all. Highlights of Wassail include Morris dancing, mulled apple juice, delicious food from the Market Kitchen, an apple tree pruning workshop, plus plenty of fun for the children. So, please come along, bring your friends and family and have a good time! 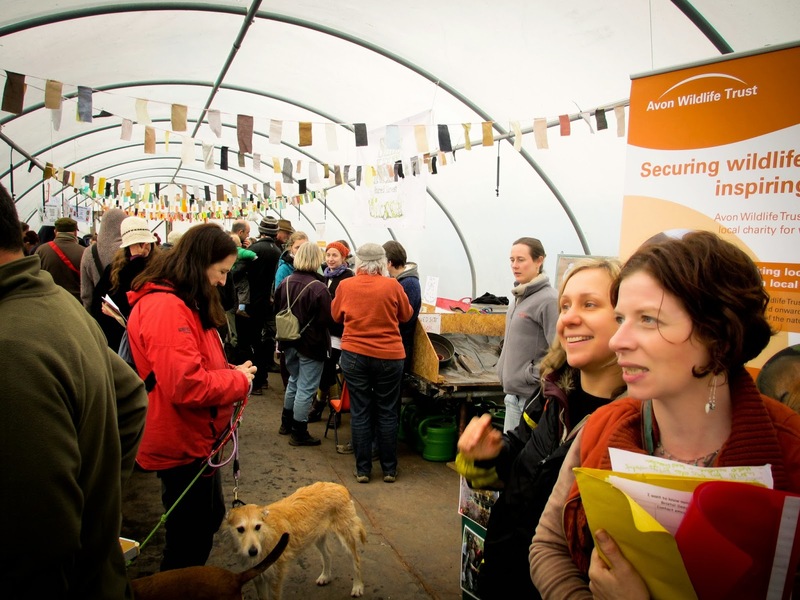 Free seedswap event happening on the feed Bristol site, donations greatly appreciated. Stock up with diverse and interesting seeds, meet and share experiences with fellow gardeners. Develop your knowledge with talks and films on seed saving, GM, food growing and local food networks. Browse our stalls for plants, fruit trees crafts. Enjoy freshly baked cakes, drinks, hearty soup and live music. Bring seeds to swap in a labelled envelope or bag. A large selection of seeds kindly donated by Tuckers, Tamar, Thompson Morgan and the Heritage Seed Library. All donations very much appreciated.